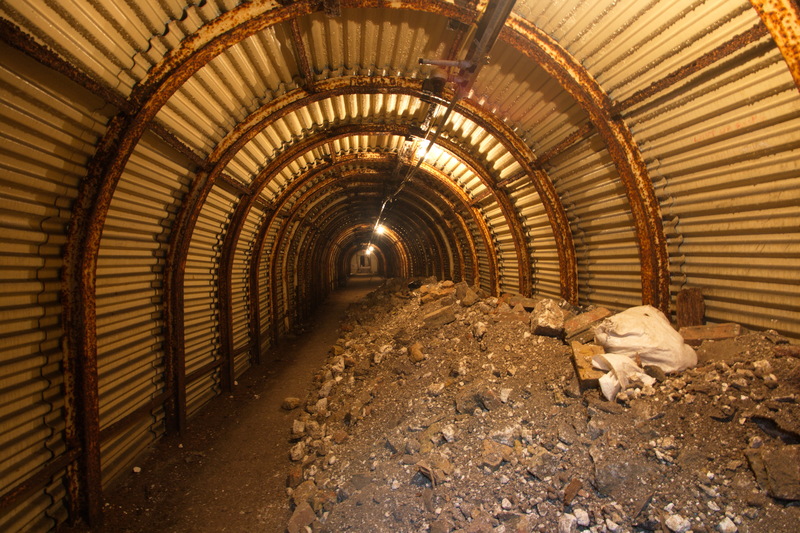 The tunnels had been undiscovered since the end of the war and were found after the National Trust bought the land above them in 2012. 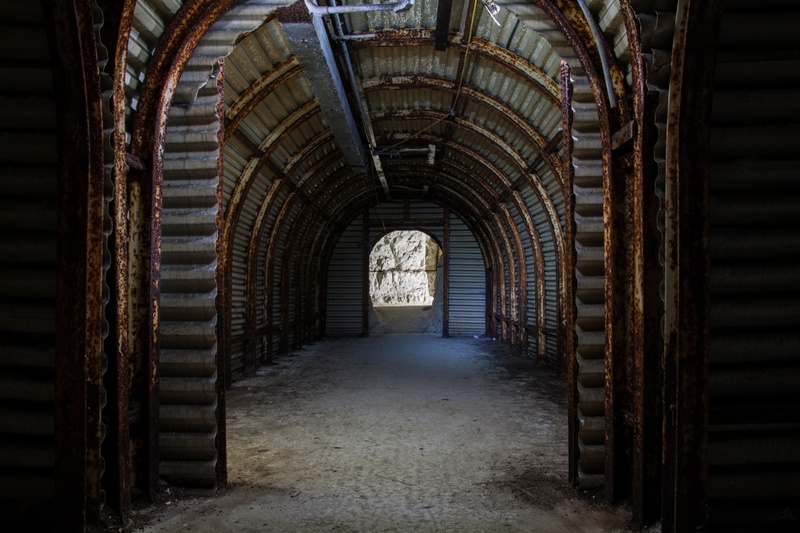 The National Trust has opened up a network of tunnels in the Dover cliffs that had been forgotten since the end of the Second World War. The Fan Bay Deep Shelter – a 350m2 complex of tunnels built into the cliffs – has been opened to the public following two years of restoration work. 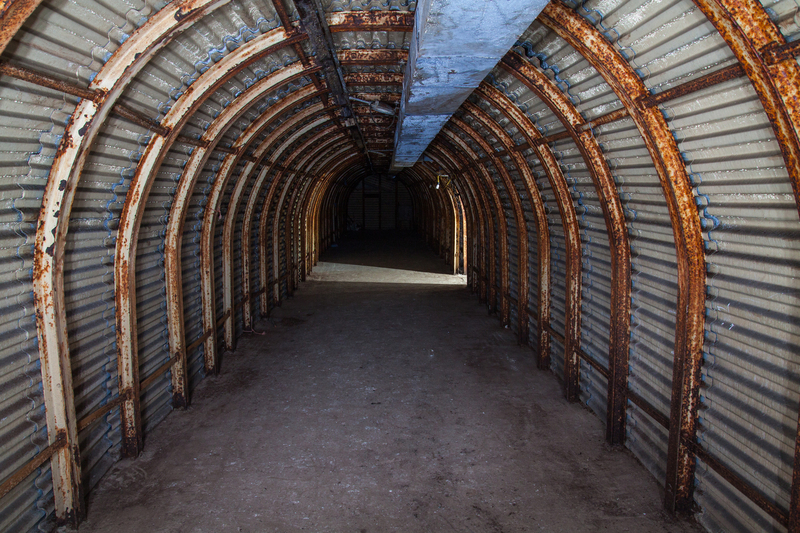 The tunnels had been undiscovered since the end of the war and were found after the National Trust bought the land above them in 2012 as part of its Neptune coastline campaign. 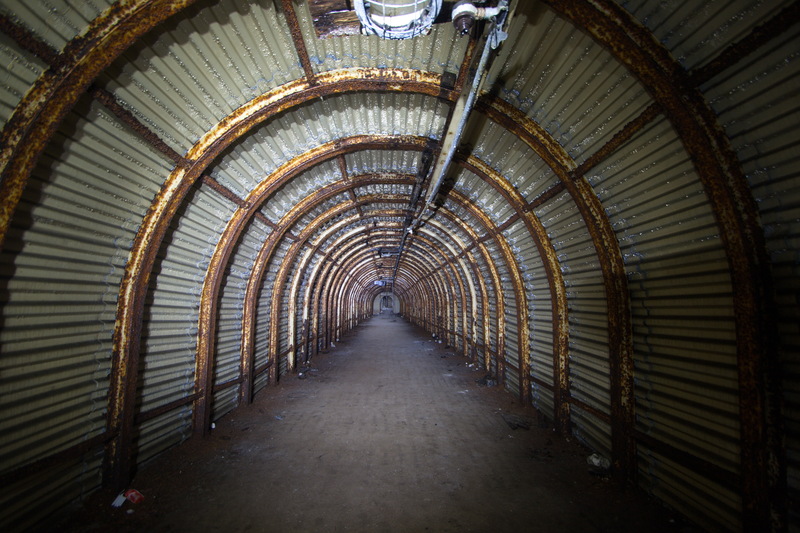 The tunnels were built in the 1940s on the order of Winston Churchill. 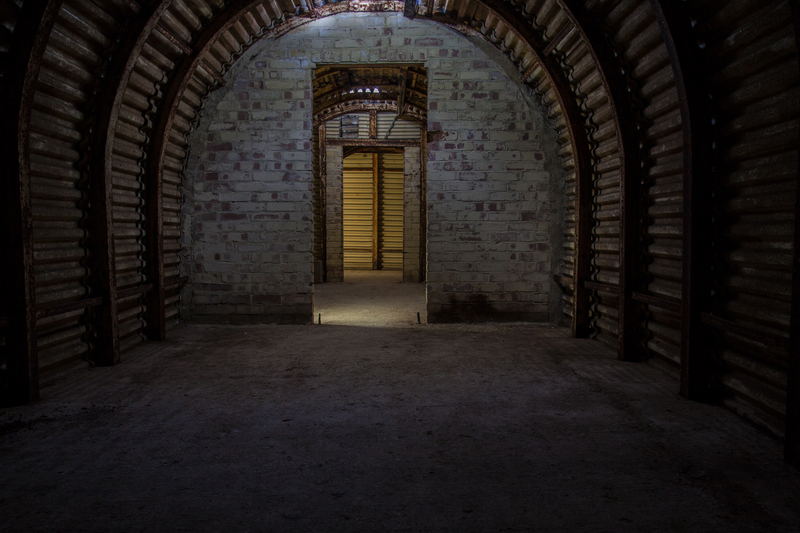 They host a deep shelter and a gun battery as well as five chambers for accommodation, a hospital and a secure store. 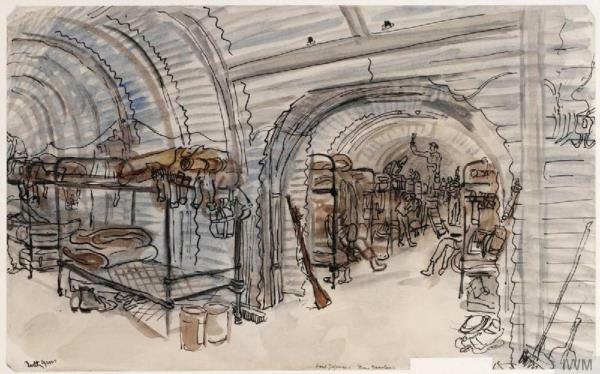 During the war it was home to four officers and 185 men of other rank, but it was decommissioned in the 1950s and filled in during the 1970s. 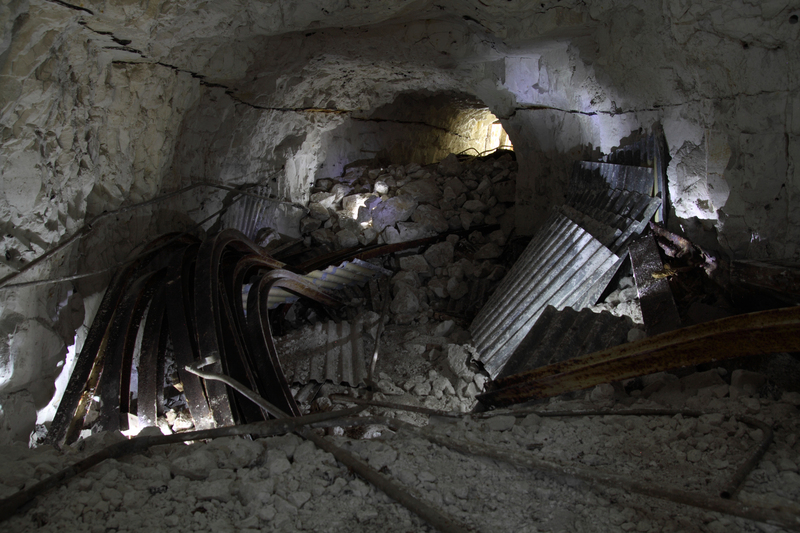 Since the tunnels were rediscovered, National Trust has worked with two archaeologists, two engineers and a geologist to restore the tunnels. 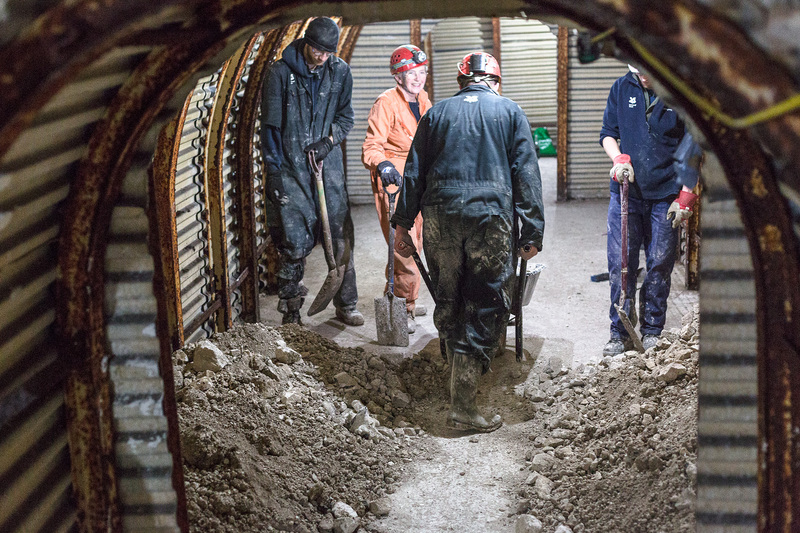 A team of 50 National Trust volunteers joined the project to help clear the tunnels and open them up for the public. 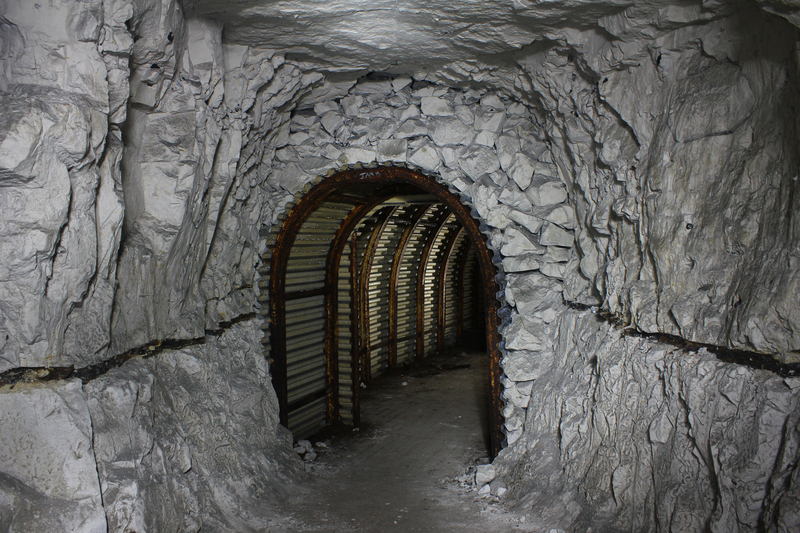 The original above-ground entrance has been restored and more than 100 tonnes of soil and rubble were removed by hand from within the tunnels. 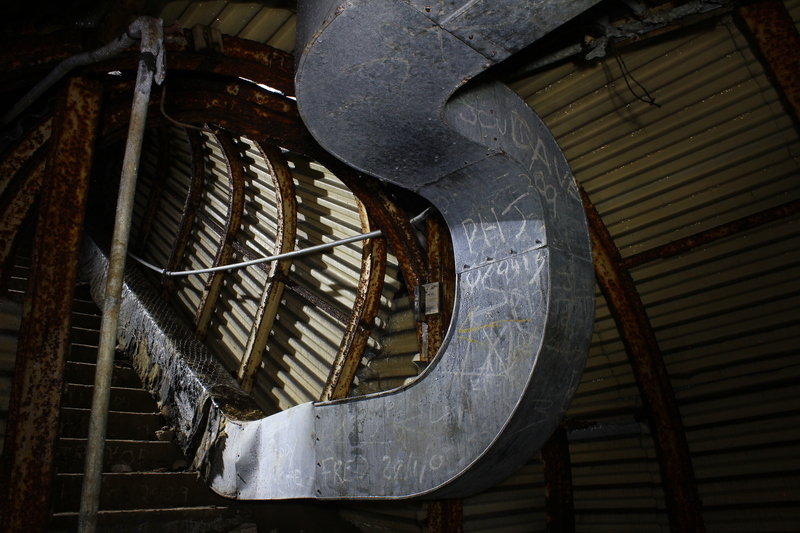 Visitors can now descend the 125 steps into the tunnels, which sit 23m below the surface and are reinforced with heavy-duty iron girders and metal sheeting. 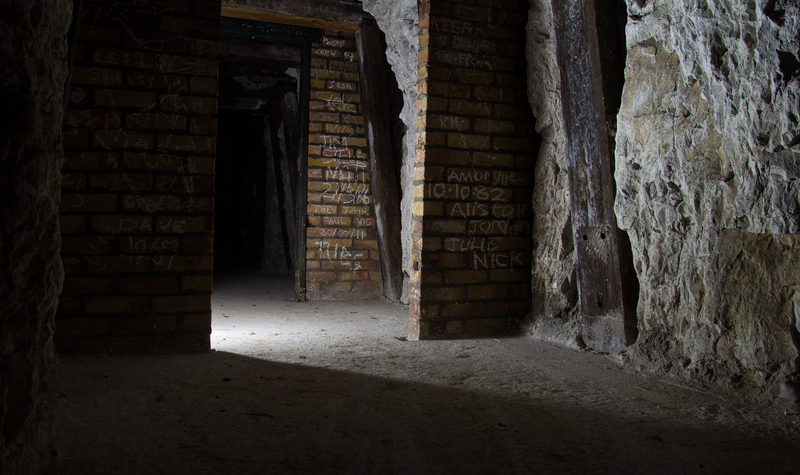 As part of the work, original features in the tunnels have been preserved. These include graffiti, political slogans and pieces of wire that were twisted into hooks by the soldiers. Among the other discoveries are a needle and thread and a Pools coupon from 20 February 1943. At the site, the National Trust also discovered two First World War sound mirrors – which aimed to pick up the sound of approaching enemy aircraft and act as an early warning. 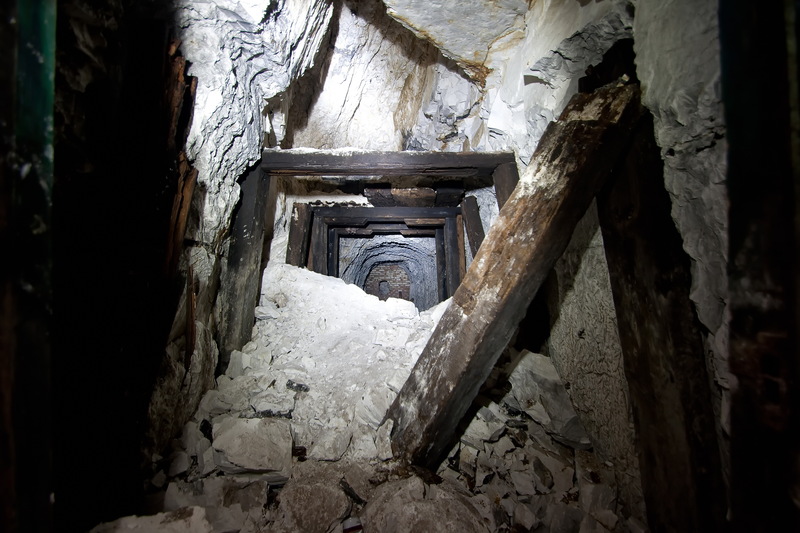 Jon Barker, visitor experience manager at the White Cliffs of Dover, says: “There’s been no public access to the tunnels for over 40 years and so they remain much as they were when they were abandoned. 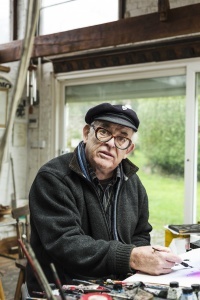 The preservation work has been part-funded by the Heritage Lottery Fund’s Landscape Heritage Grant and also by Subterranea Britannica, an archaeological society that studies underground sites.